This past Saturday, I had the opportunity to attend The Lip Bar Mobile's unveiling of their Lip Bar Mobile at Thrift on the Avenue in Detroit, MI. Recently featured on ABC's Sharktank, The Lip Bar's founder Melissa Butler is ready to take the mobile on the road in hopes of creating a unique and intimate shopping experience for her consumers. Lipstick on the Avenue was an event that featured the unveiling of The Lip Bar Mobile. What is a Lip Bar Mobile? Think food truck but with cosmetics! 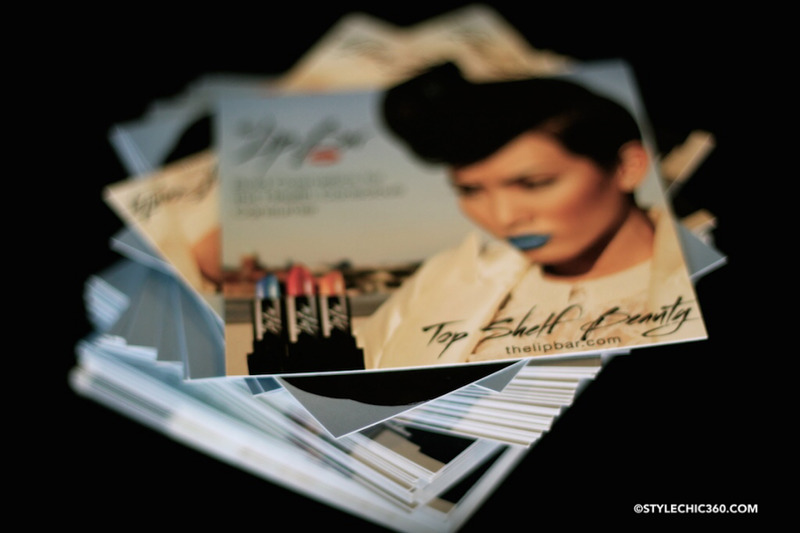 The Lip Bar hopes to provide self expressive and responsibly made cosmetics, and they are doing just that by offering traditional and non-traditional vibrant hues of lipsticks. What makes The Lip Bar different? Each lipstick is made from all-natural ingredients including: Vitamin E, castor, coconut, avacodo and shea butter. 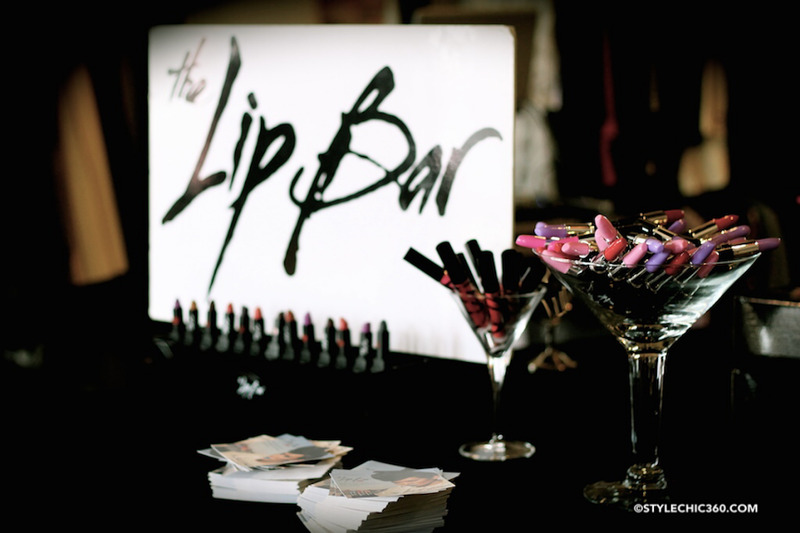 We're excited to see what's in store for The Lip Bar and wish them much success!